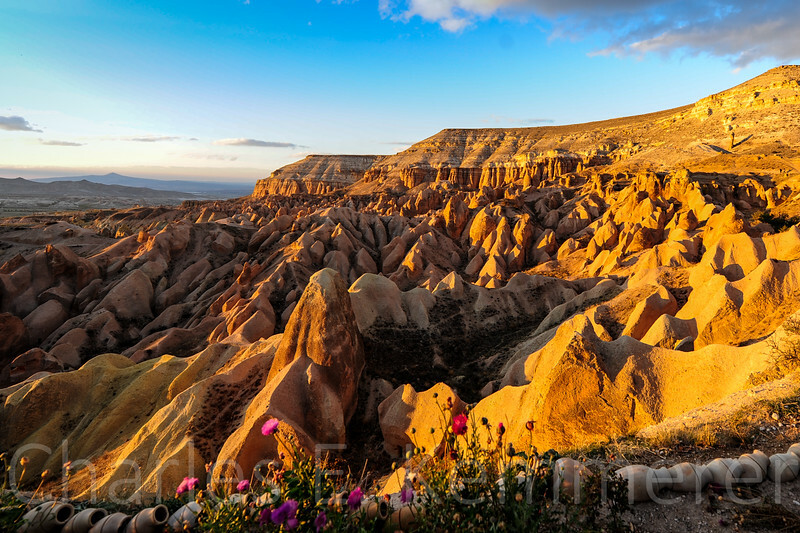 Cappadocia is actually an area of Anatolia or Turkey. I believe I read that it dates back to 1,500 BC and was originally the home of the Hitites. The geology is volcanic. They used to live in caves. We stayed in a cave hotel.